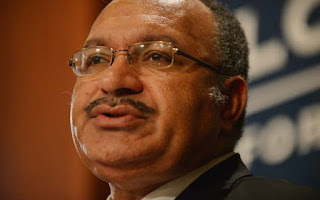 Papua New Guinea PRIME Minister Peter O’Neill says the resource sector led the country to establishing new markets and expanding new relationships within the Apec communities. He noted that export of LNG had increased more than five times to Japan, Taiwan and China markets. Speaking at the opening of the investment conference in Sydney on Monday, O’Neill said: “We are now seeking new markets. “We have been able to have discussions with Singapore, Korea, Indonesia and Russia. “This expansion of trade has grown globally because of our (PNG) reputation that we are a reliable supplier. Overall, he said the future of the country’s resource sector was “bright” with more projects in the pipeline. “Projects in pipeline include Papua LNG, P’nyang project, Pasca, Wafi Golpu, Frieda River, Ok Tedi’s expansion. “The country wants a fair share distribution of the value of these projects. “We want to make sure the country has access to revenue from day one of production. “I’m pleased that we are also at the agreed term sheet for the development of the Wafi Golpu. “This is another world-class Papua New Guinean investment opportunity for our country. More so, O’Neill said the resource sector depends also on tax systems in countries. 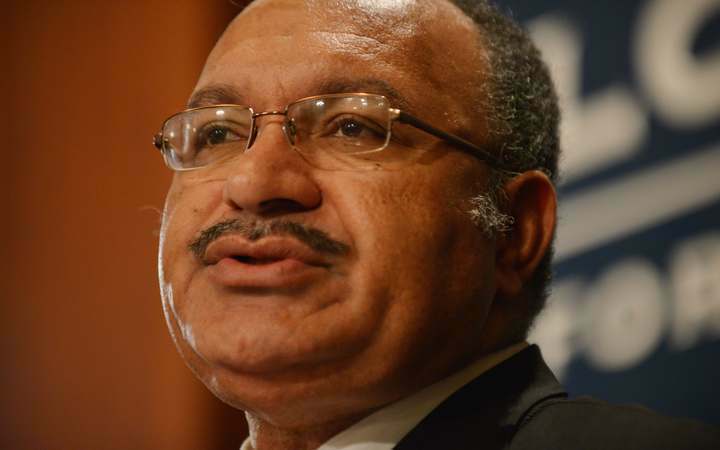 He pointed out that the tax systems in PNG like anywhere else were complex to administer. As a result, he said the country’s tax revenue over the past few years has been declining. “In 2015 it was 18 per cent of GDP and 2016 it was 15 per cent of GDP, which is quite low. “That is why we want everybody pay their fair share of tax. “Far too many companies and individuals are paying too little tax. “We will continue to work with stakeholders to ensure we have a better balance in making sure everyone has a fair share of their responsibility in paying taxes that the country needs to build infrastructure that country needs to grow,” O’Neill told delegates and investors at the meeting.